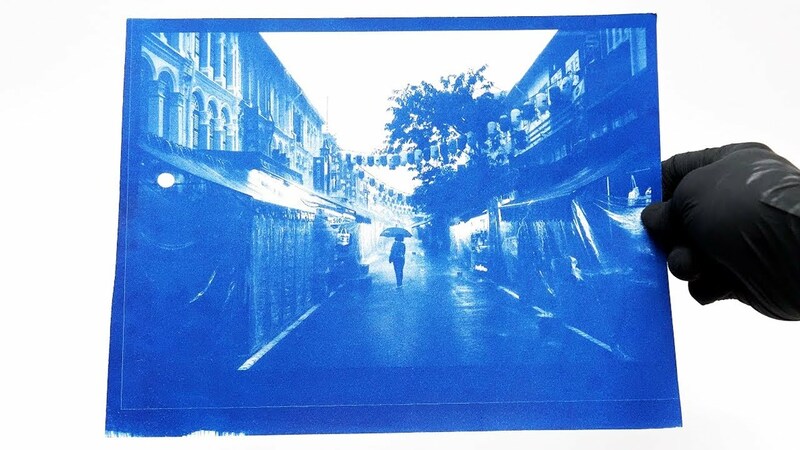 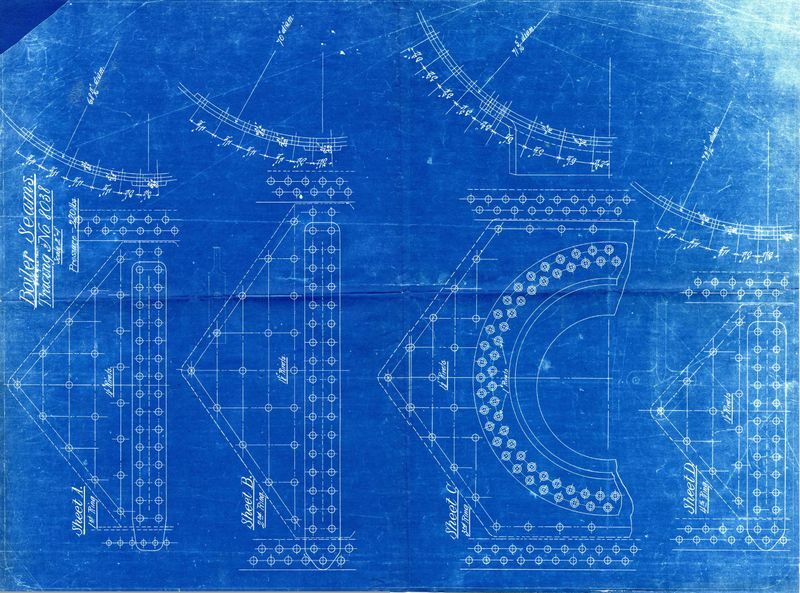 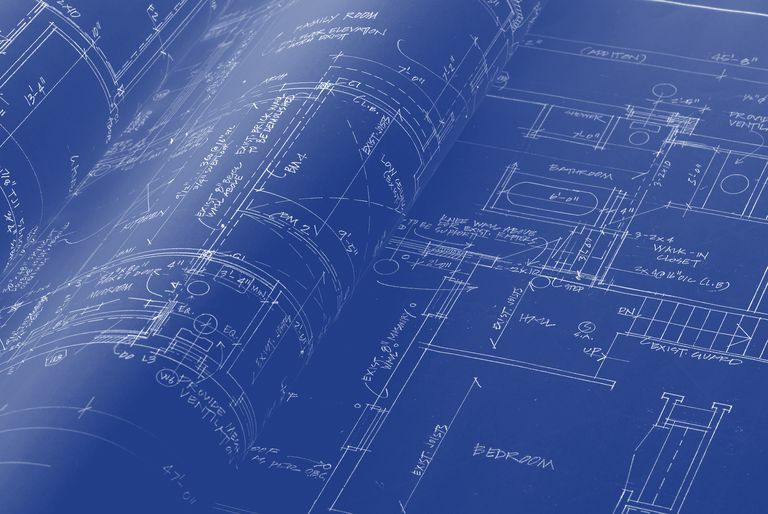 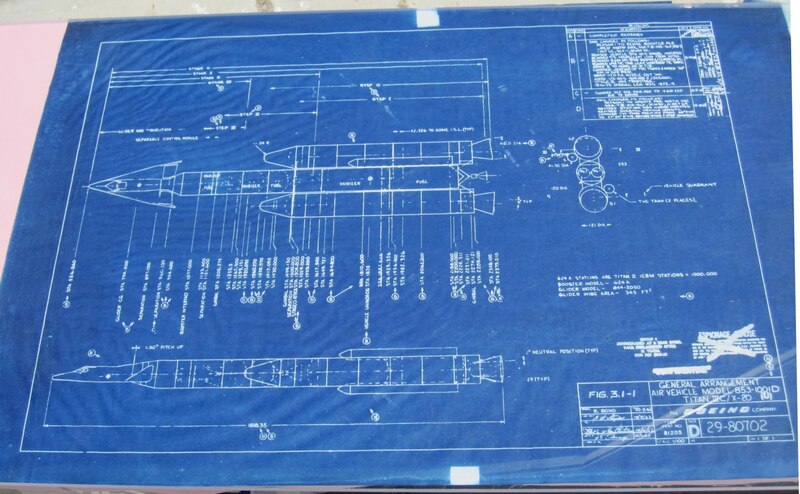 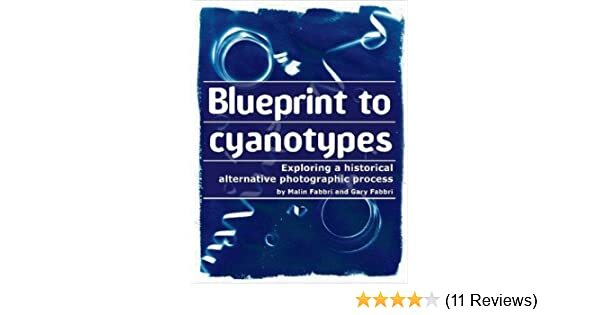 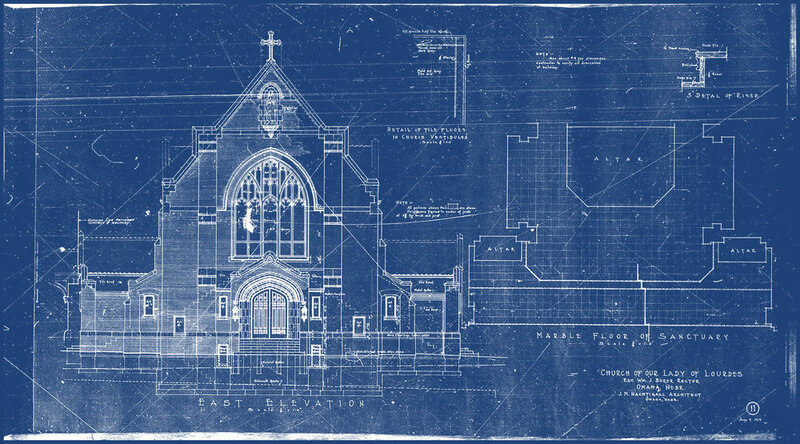 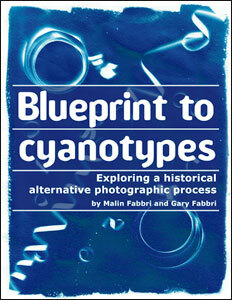 Robert Schaefer interviews Malin Fabbri, recently after the publication of the beginners guide to cyanotypes: Blueprint to Cyanotypes. 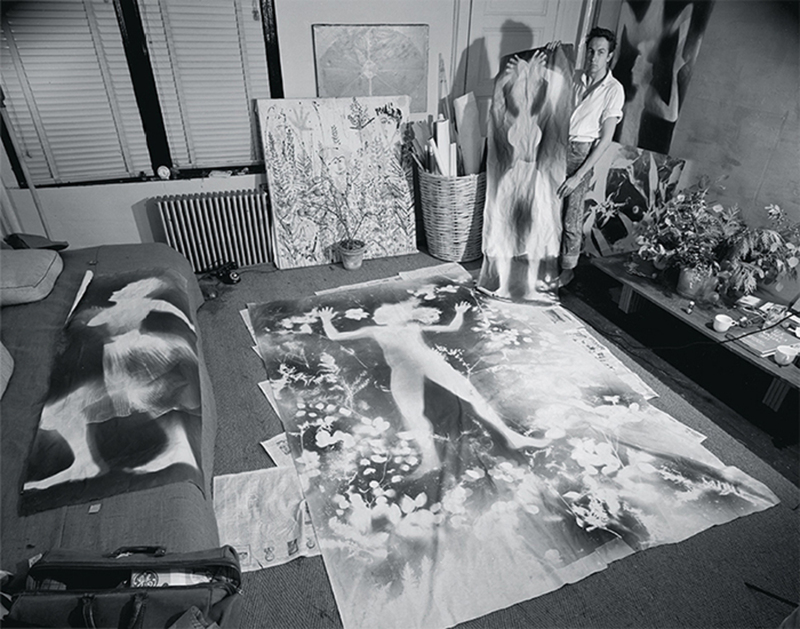 Robert Rauschenberg holding a blueprint by Susan Weil and himself in their West Ninety-Fifth Street apartment, New York, 1951. 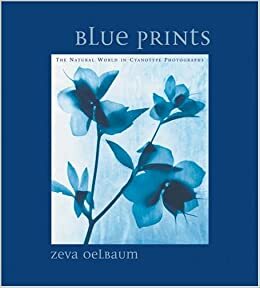 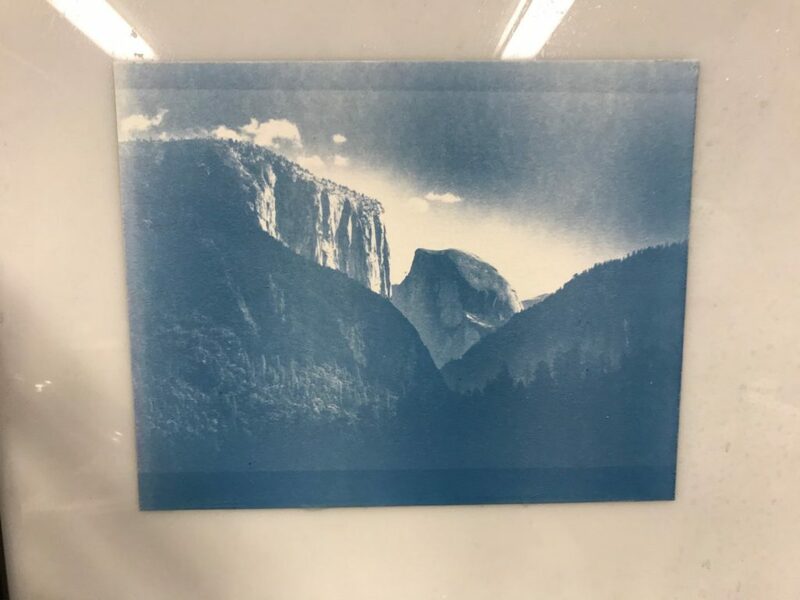 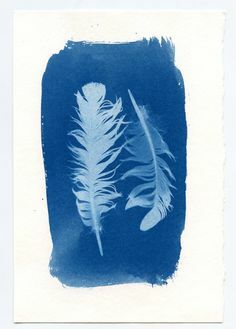 For several years I have been talking to the NM Museum of Natural History and Science in Albuquerque about doing a cyanotype exhibition. 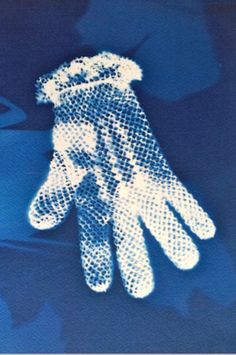 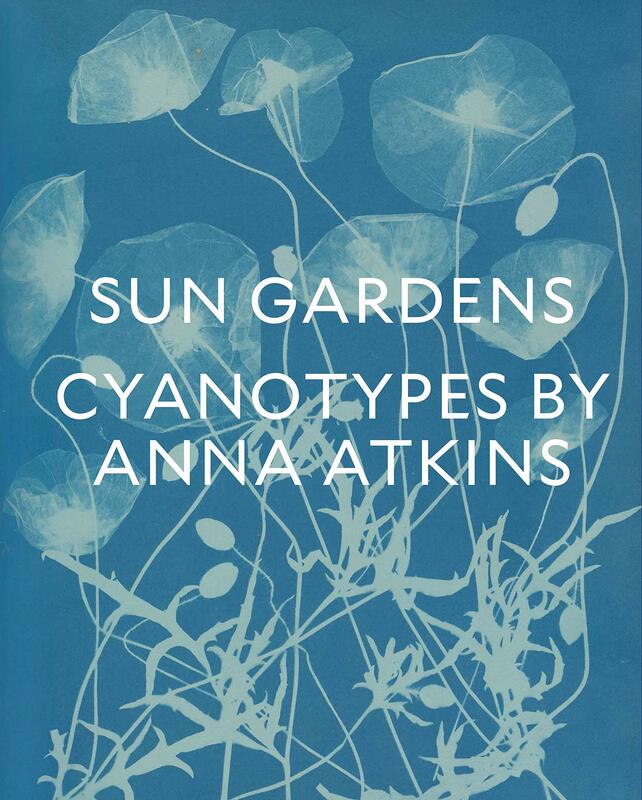 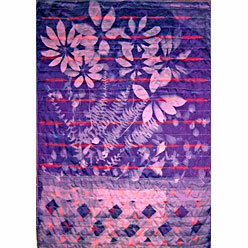 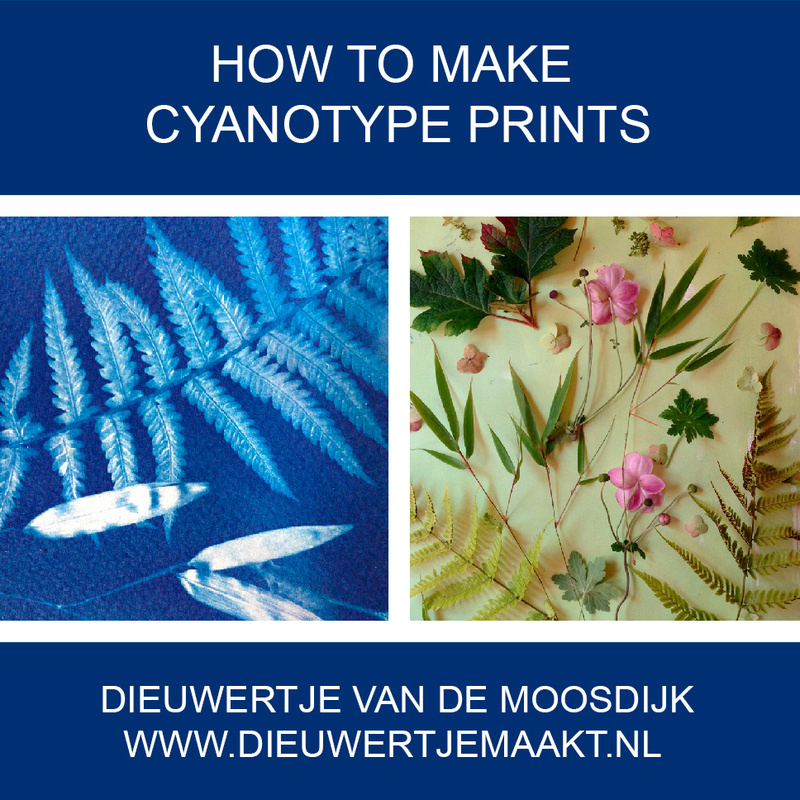 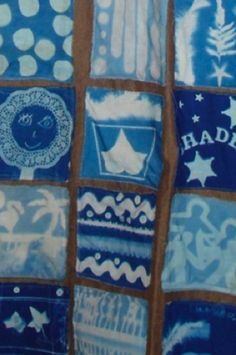 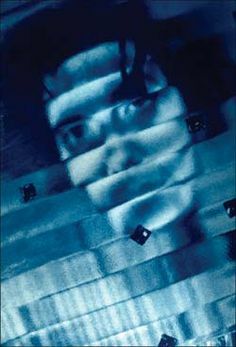 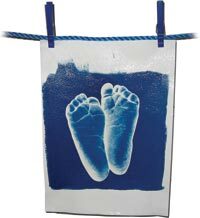 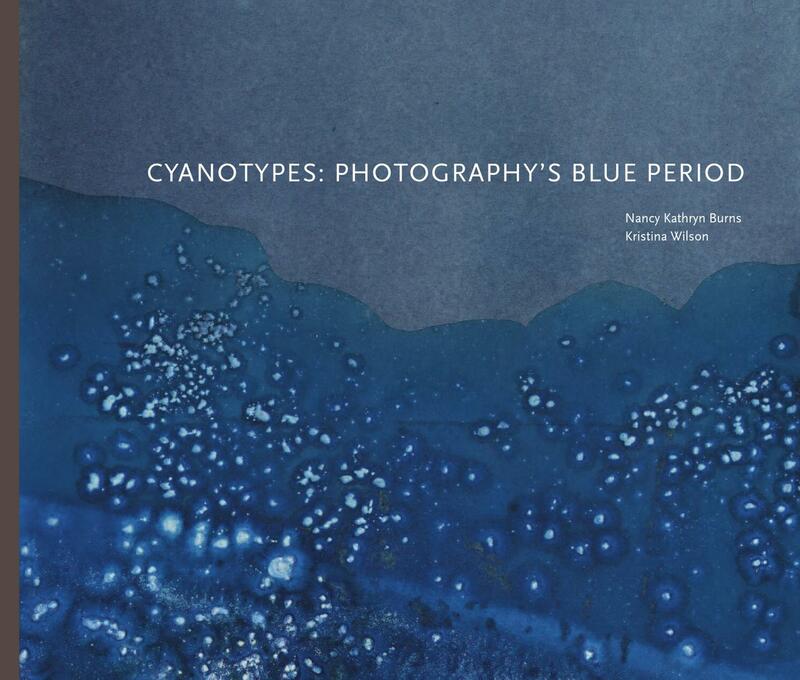 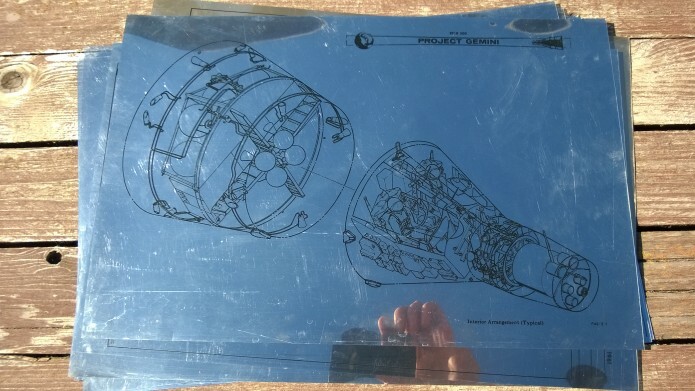 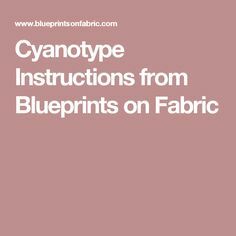 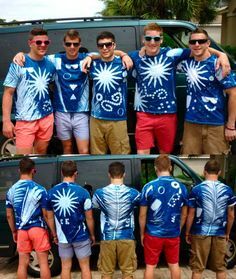 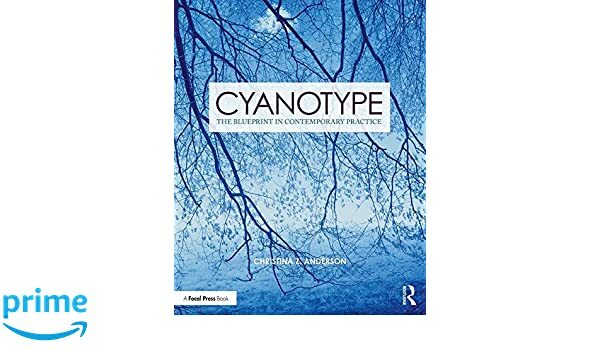 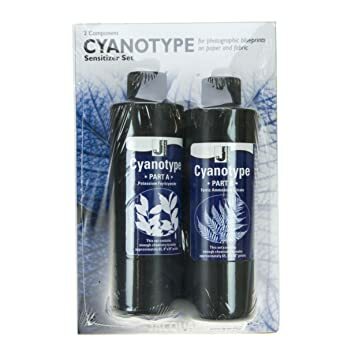 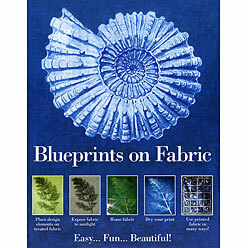 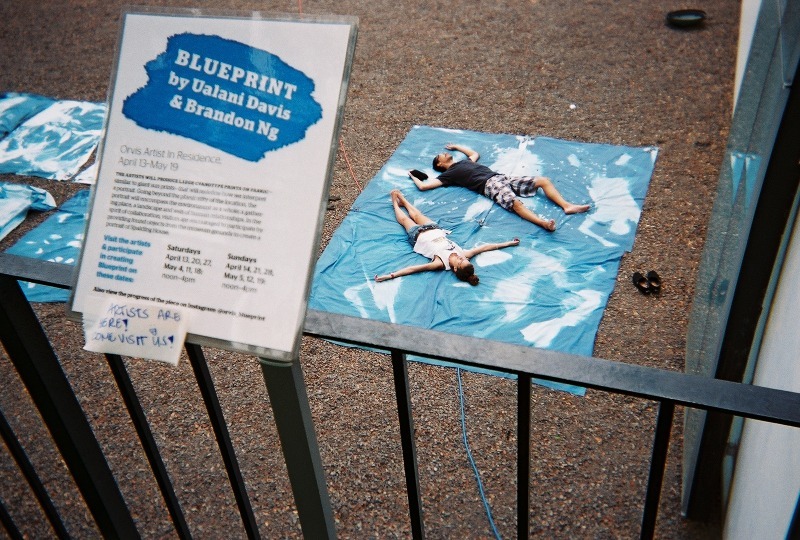 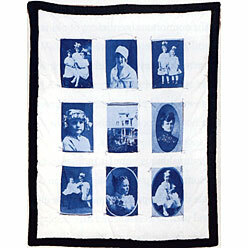 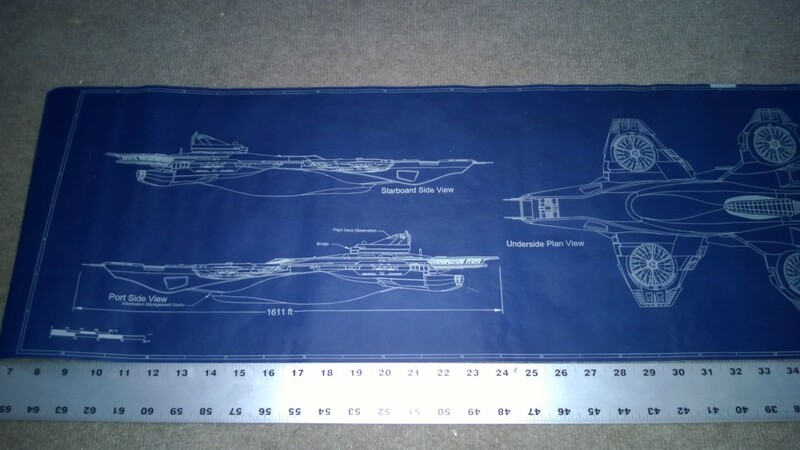 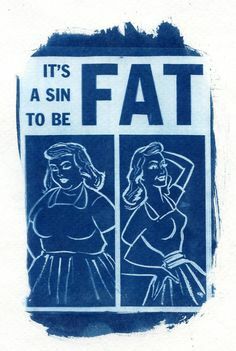 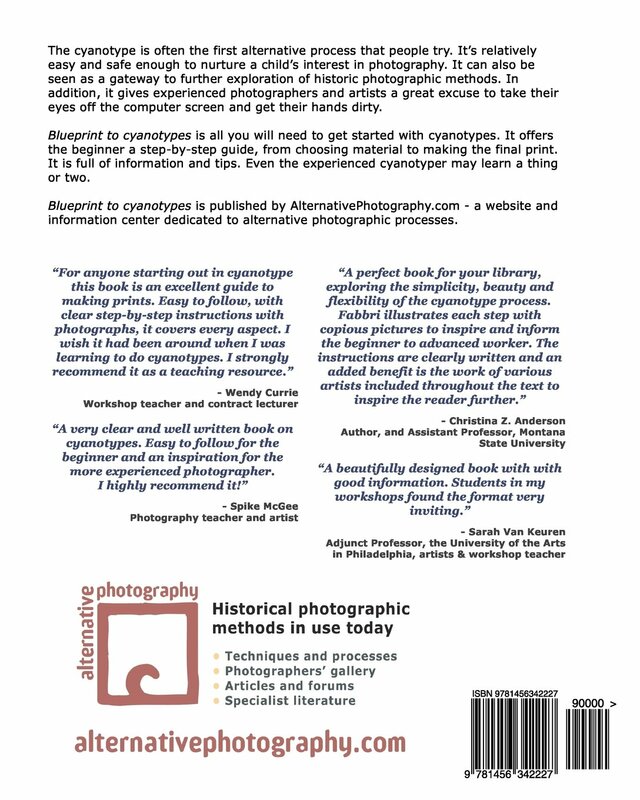 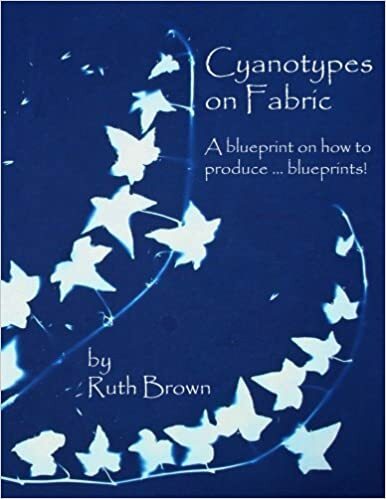 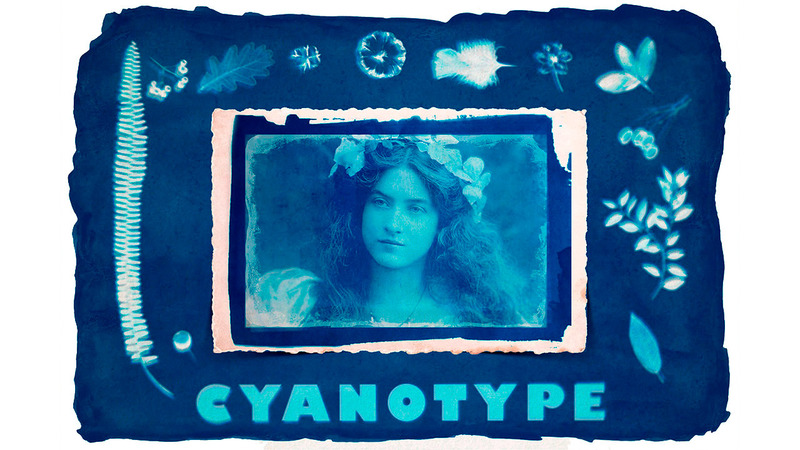 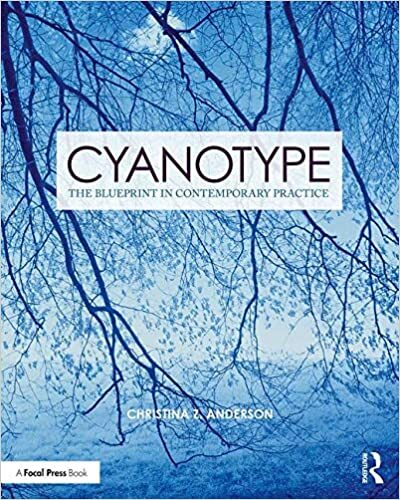 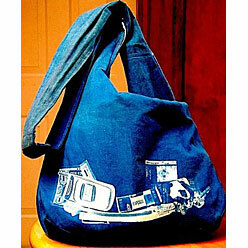 Obviously I'd do other subjects… the ones on the cyanotype catalog, of course, along with others. 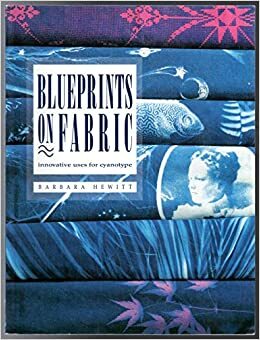 Then you look at the incredible work of Vera Rubin and Jocelyn Bell Burnell - who are making major breakthroughs NOW in the past couple of decades. 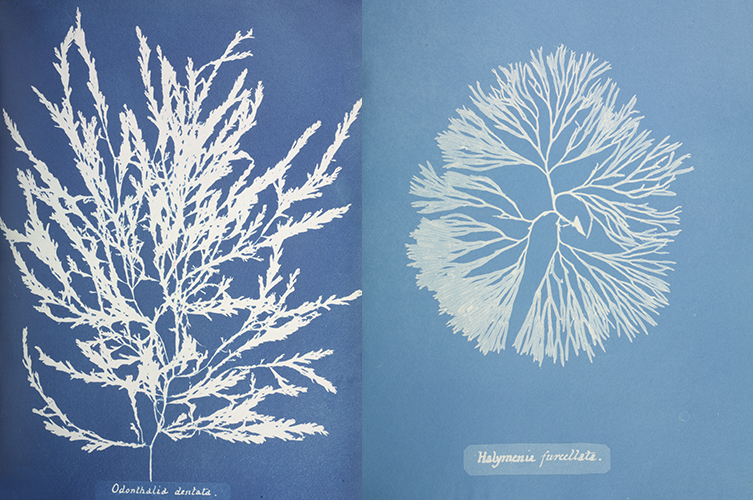 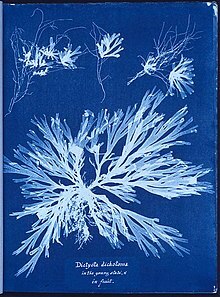 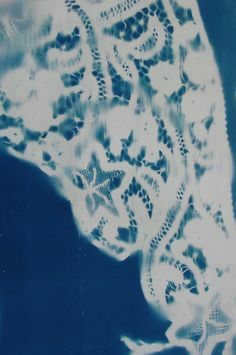 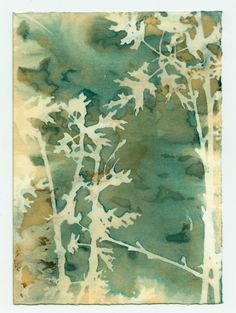 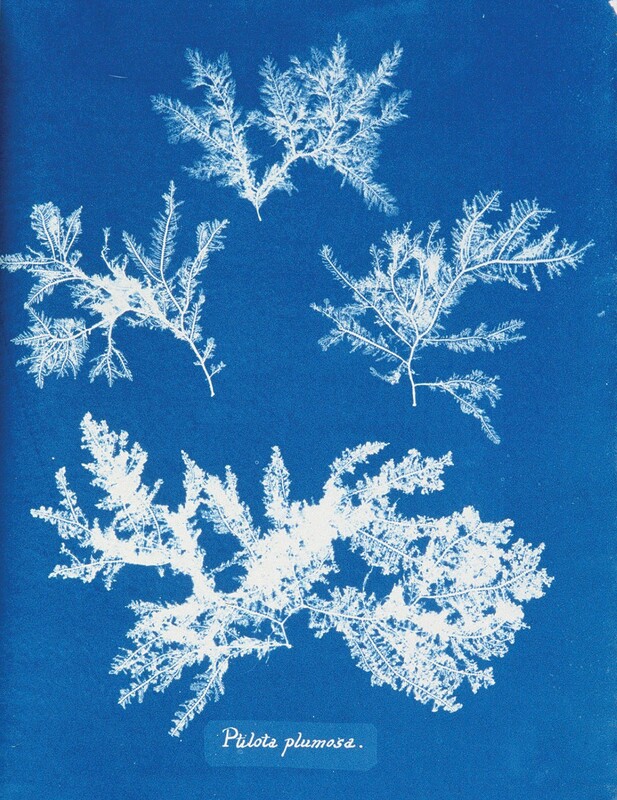 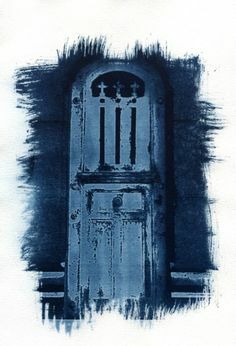 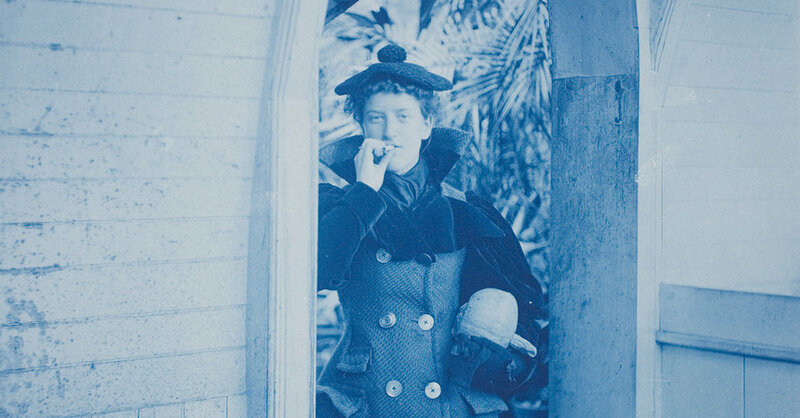 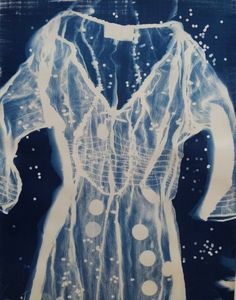 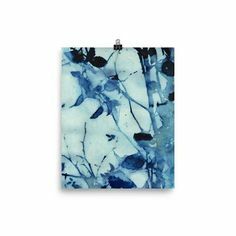 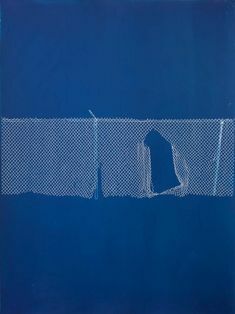 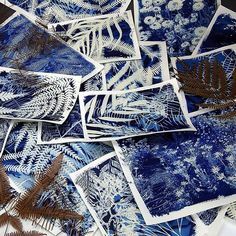 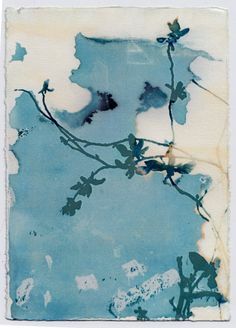 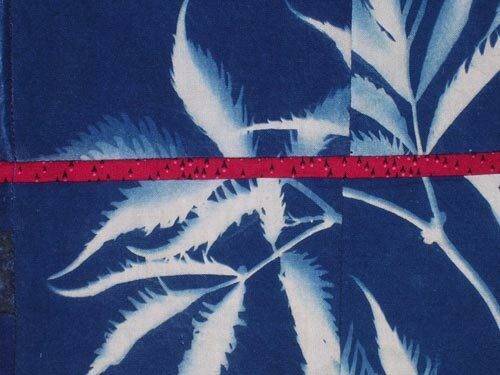 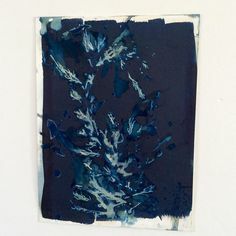 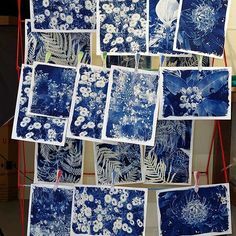 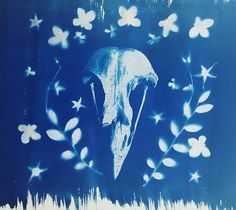 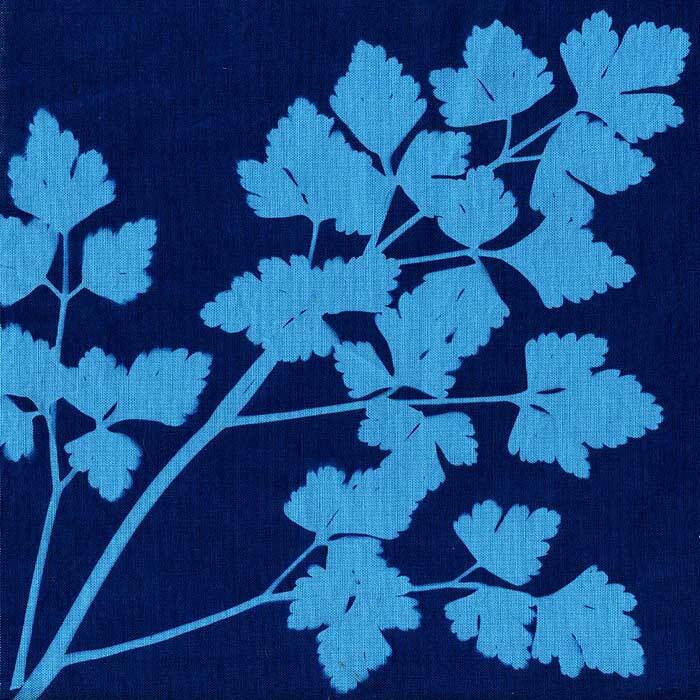 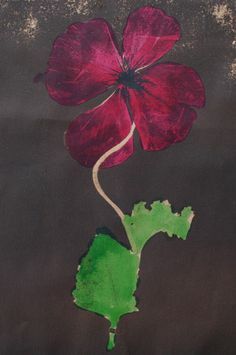 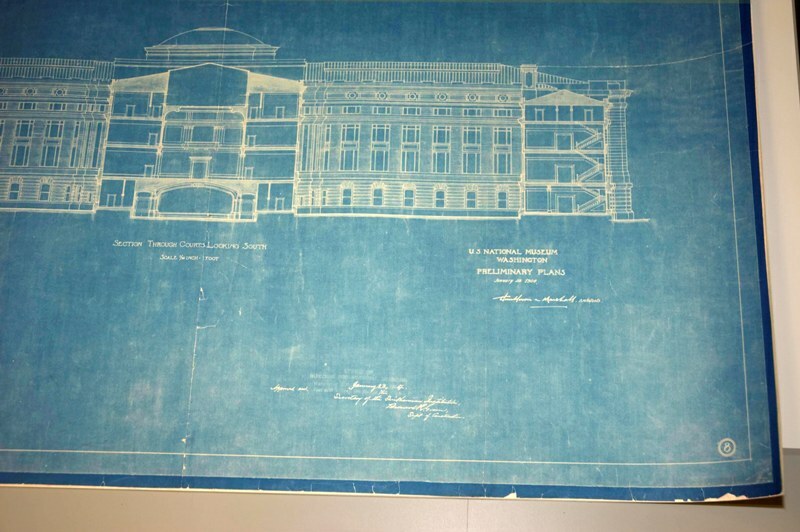 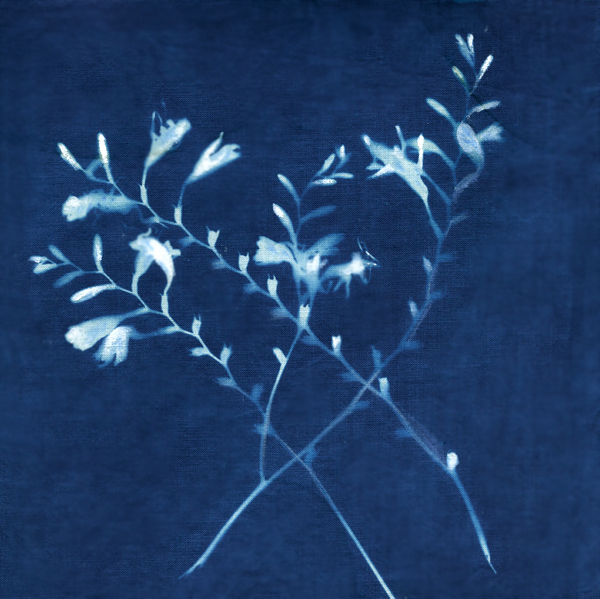 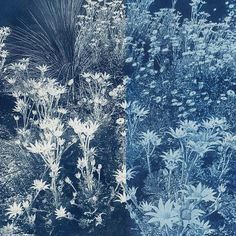 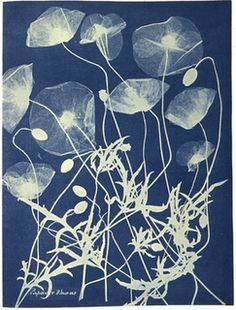 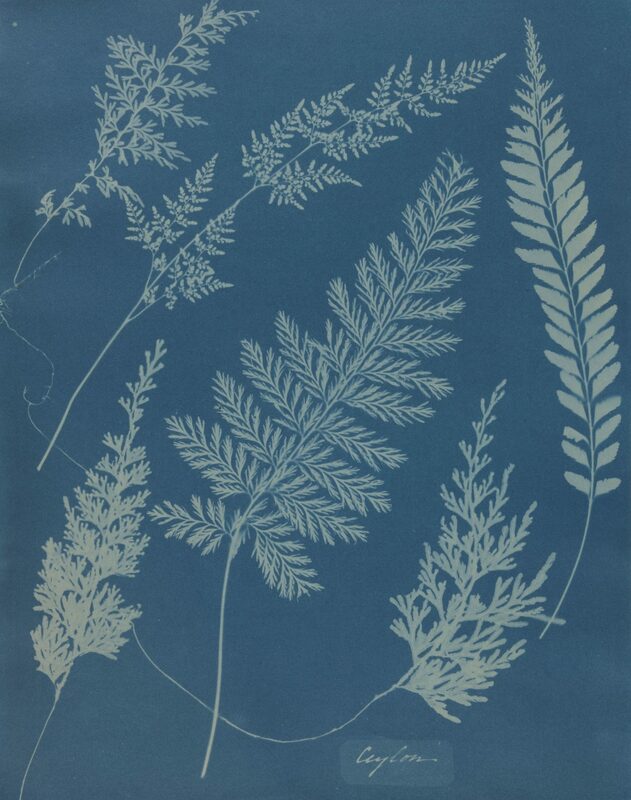 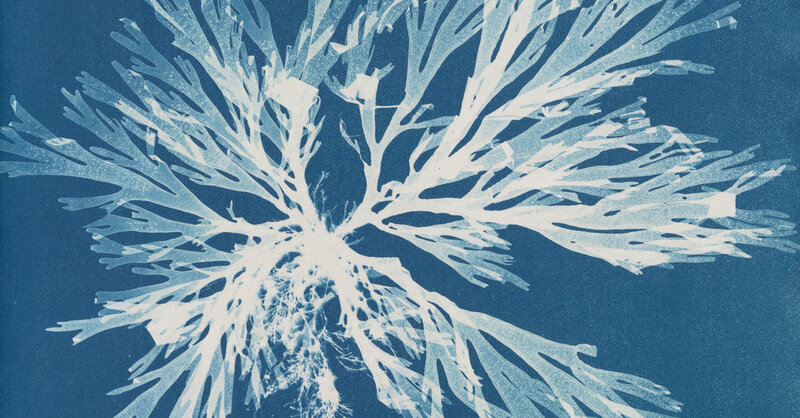 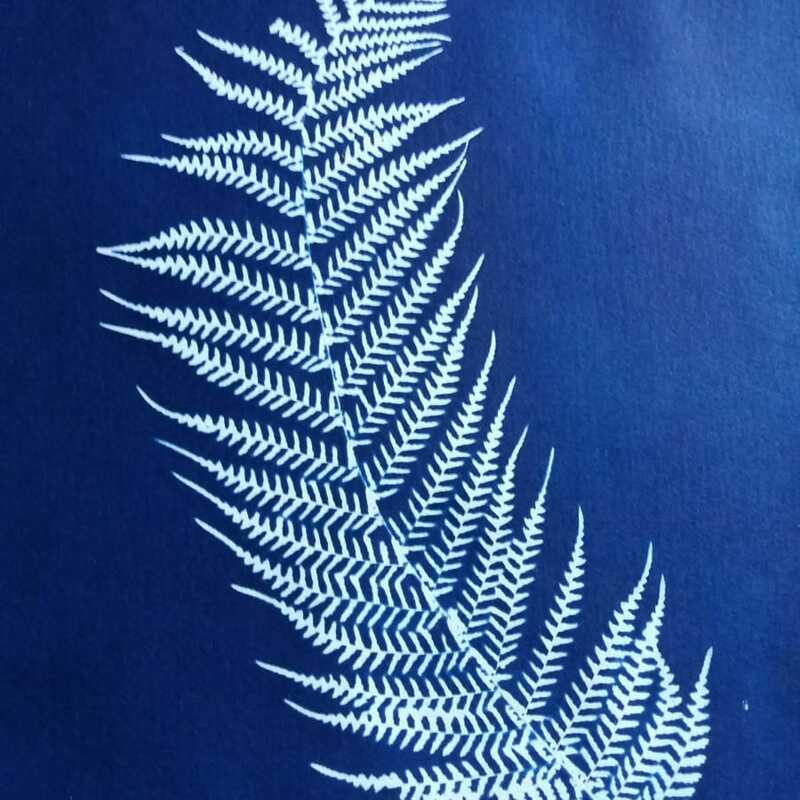 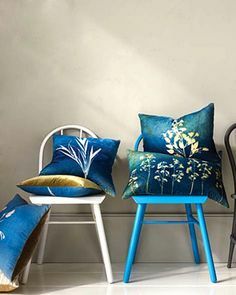 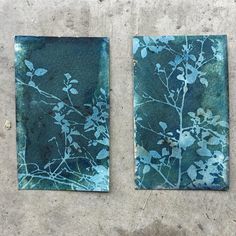 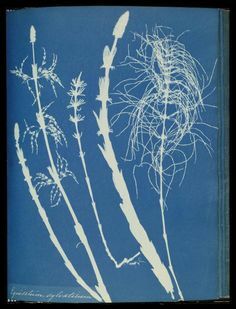 Ptilota plumosa, cyanotype by Anna Atkins, ca. 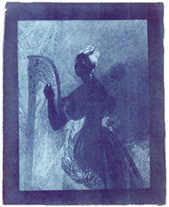 1843–1853. 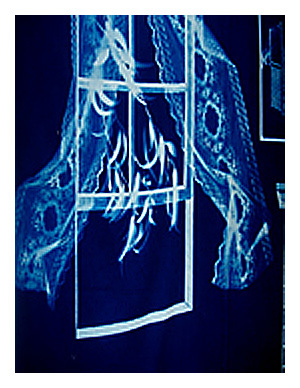 Fullscreen Click "Fullscreen" for a slideshow of images.